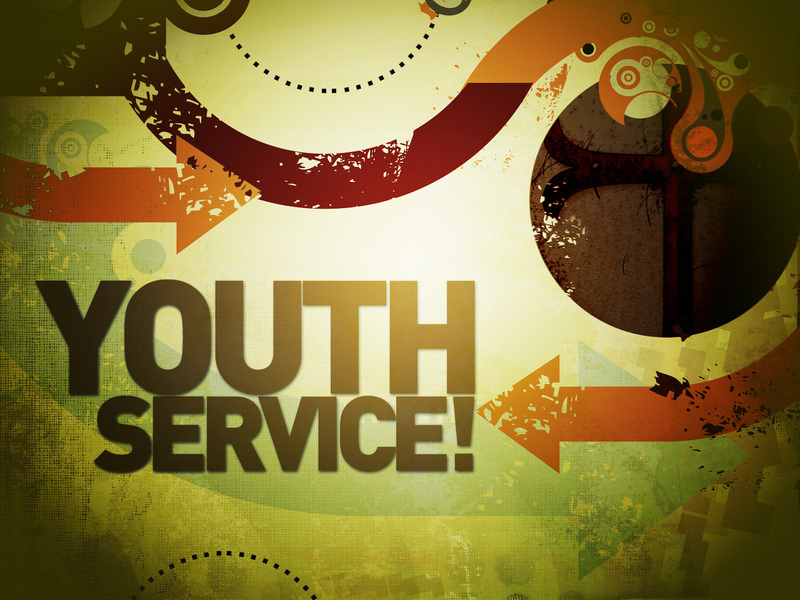 The Youth Ministry will host our first Youth Saturday FOCUS event on Saturday, May 14th from 11am – 1pm. Join us for fellowship, worship and service. Refreshments will be served. Contact Sis. Bridget Robinson (Youth Ministry Coordinator) at 414.861.9115 if you have any questions.